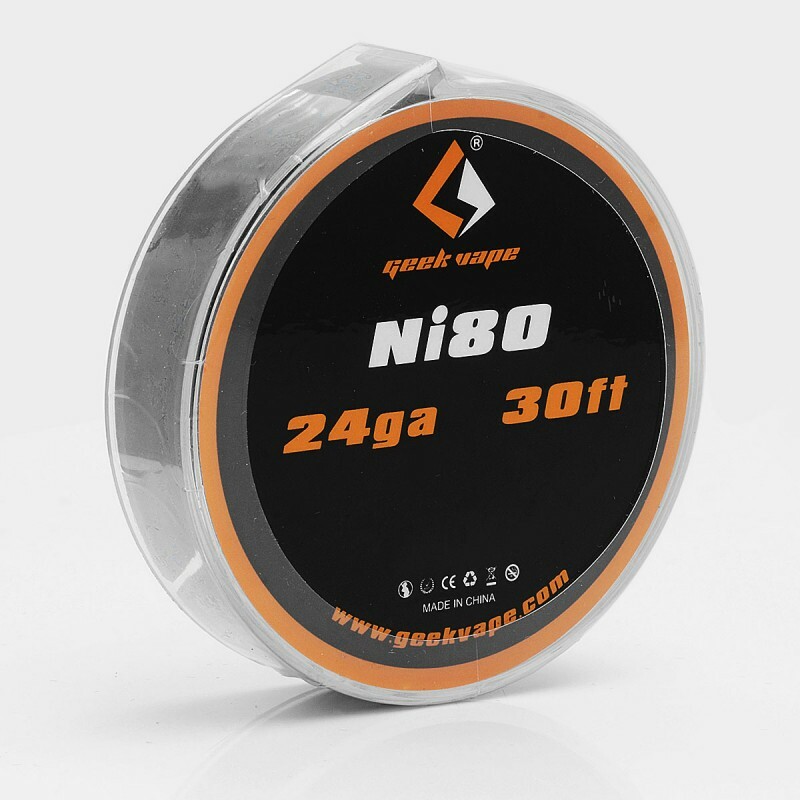 The Authentic GeekVape Ni80 24GA Heating Resistance Wire is perfect for RBA / RTA / RDA atomizers. 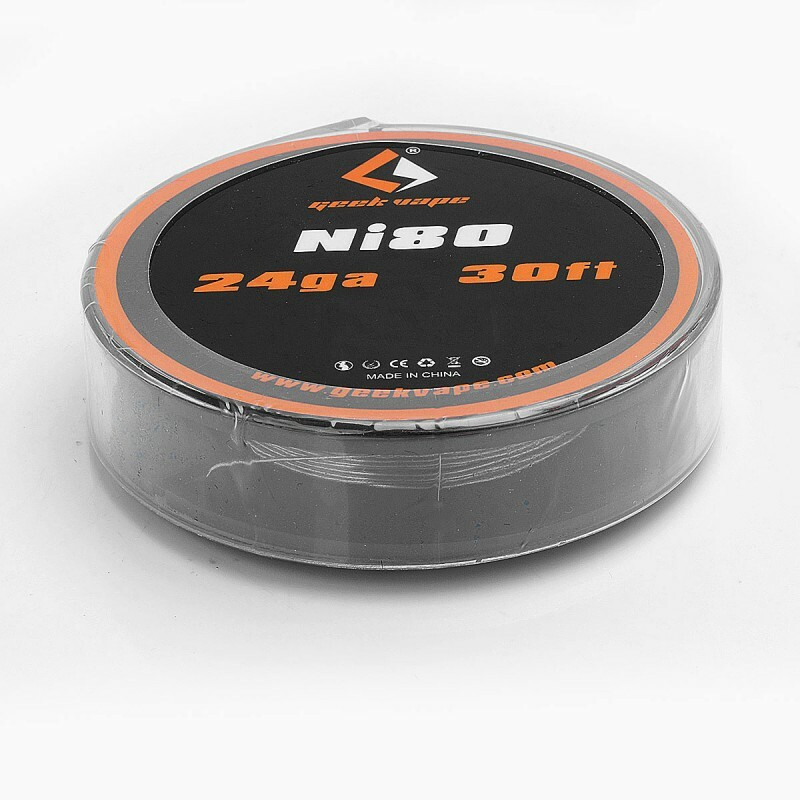 The wire is made from Ni80. 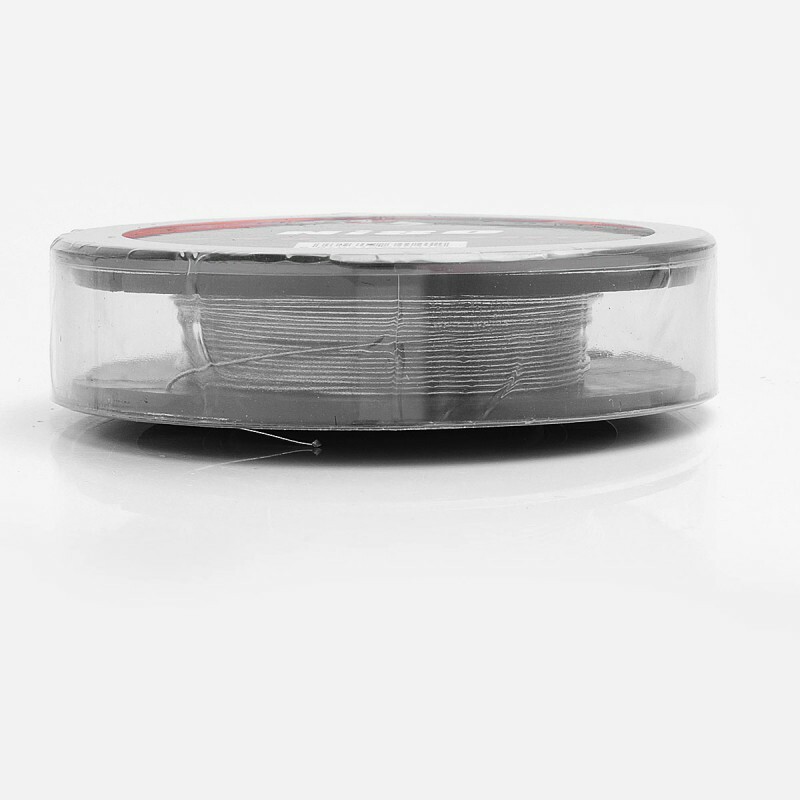 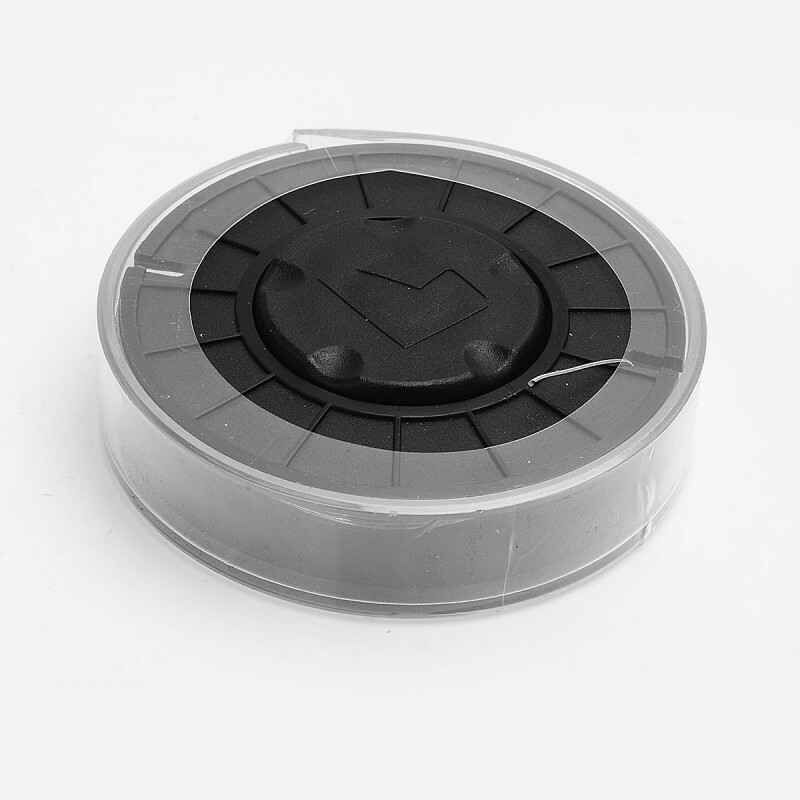 It features 24GA, 0.5mm diameter, which will be a good choice for DIY.